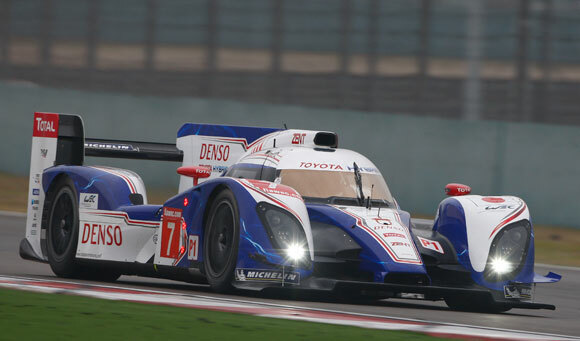 Toyota’s TS030 Hybrid racing car, which won three races in its debut season of the 2012 FIA World Endurance Championship will be one of the stars of our display at the Essen Motor Show from December 1st. The TS030 Hybrid will share the stage with TMG’s entry-level motorsport products, the race-ready GT86 CS-V3 and the Yaris R1A rally car. Fans will also get the chance to meet Toyota racing driver Alex Wurz, from 10.30 on December 1 with autograph sessions, while official merchandise will be on sale. 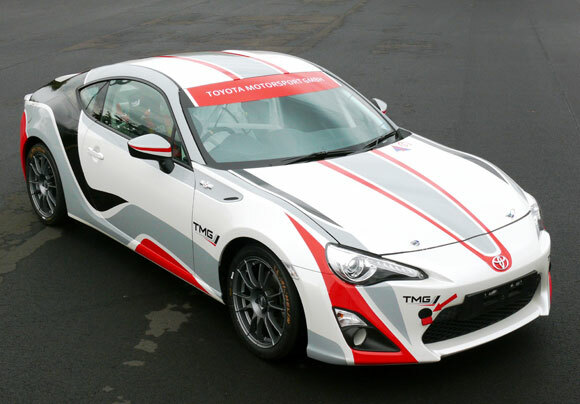 The GT86 CS-V3 is already a class-winner in the gruelling Nürburgring 24 Hours and is now offered to private customers as a race-ready, easy-to-maintain race car for €38,500 excluding VAT. This high-performance circuit racer is suitable for a variety of production-based championships, including the German VLN series, and can be upgraded with various options to further enhance performance. Alongside the GT86 CS-V3 on the stand at Essen will be the Yaris R1A rally car, which has been developed specifically as an entry-level car suitable for events at local, national and international level. 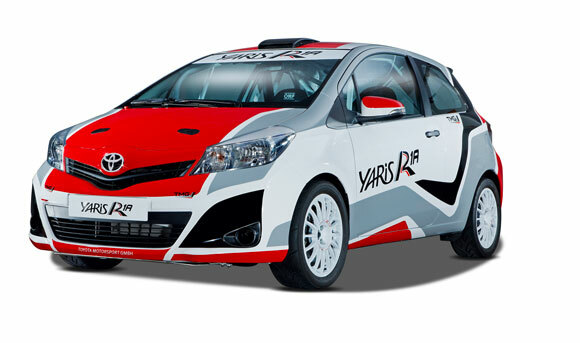 Priced below €22,500 excluding VAT for car plus kit, the Yaris R1A is a safe, reliable and exciting stepping stone into the world of rally competition for drivers of all ages. Also making its first public appearance at Essen will be the TMG Sports 650 concept, a TMG-developed 650hp, bi-turbo super sports car based on the Lexus LS 460. As a showcase for TMG’s high-performance capabilities, this heavily-modified road car is intended to push the limits of performance in all areas. Yoshiaki Kinoshita, TMG President, said: “The Essen Motor Show is a great opportunity to highlight a range of TMG’s current projects, from the very high-end engineering like our race-winning WEC car or the road-going TMG Sports 650 to entry-level competition with the GT86 CS-V3 and Yaris R1A. “These vehicles perfectly illustrate the diversity of our company and they also highlight the spirit of TMG; high-performance is part of our DNA and we want to share that passion with fans, drivers and racers. In particular, we are proud to show the TMG Sports 650 super sports car in public for the first time.